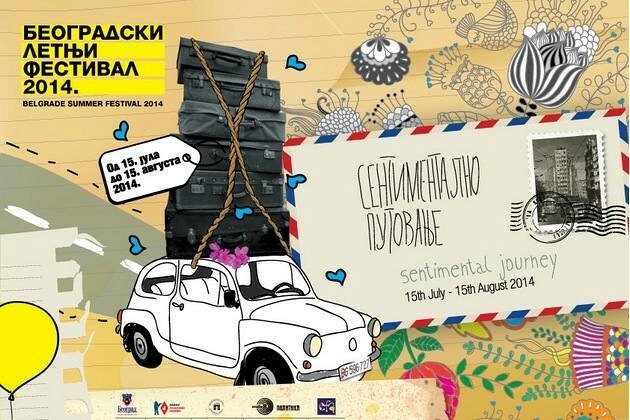 The Belgrade Summer Festival, Belef 2014, under the slogan “Sentimental Journey” will offer various art programs to Belgraders and their guests from July 15 to August 15, organizers said at a press conference on Wednesday. 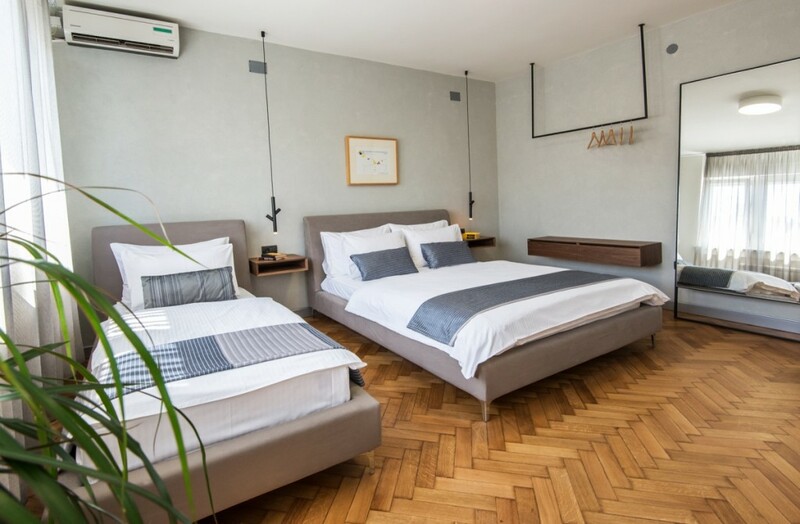 This year’s Belef will take place at Republic Square, in front of the Cervantes Institute, at Flower Square, the House of King Peter I, and near the Statue of the Victor at Belgrade Fortress. 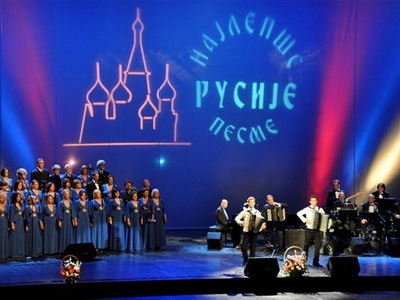 The festival will be declared open at Republic Square on July 15 by Italian tenor Tino Favazza, soprano Snezana Savcic-Sekulic and the Stanislav Binicki ensemble of the Defense Ministry. On August 15, the festival will be declared closed by one of the most popular singers in the former Yugoslavia Leo Martin and the Belgrade Dance Orchestra. Entrance is free to all Belef events. 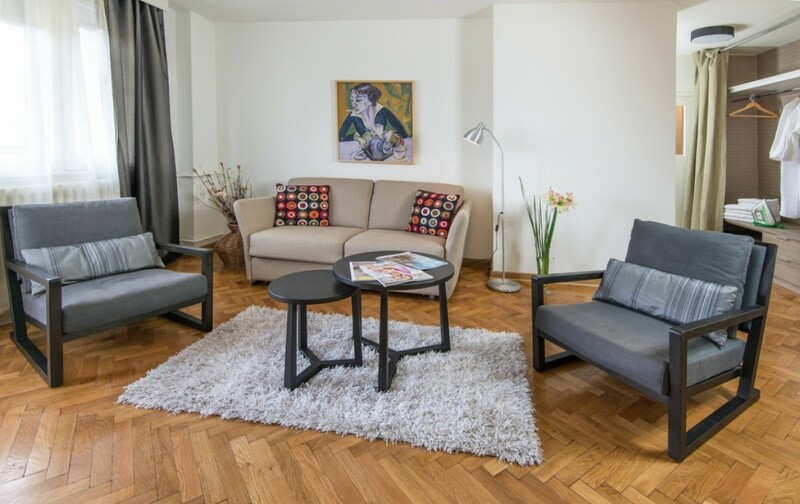 Apartments in Belgrade - My Apartment Belgrade – are ideal solution if you come for BELEF and need short term accommodation in Belgrade.